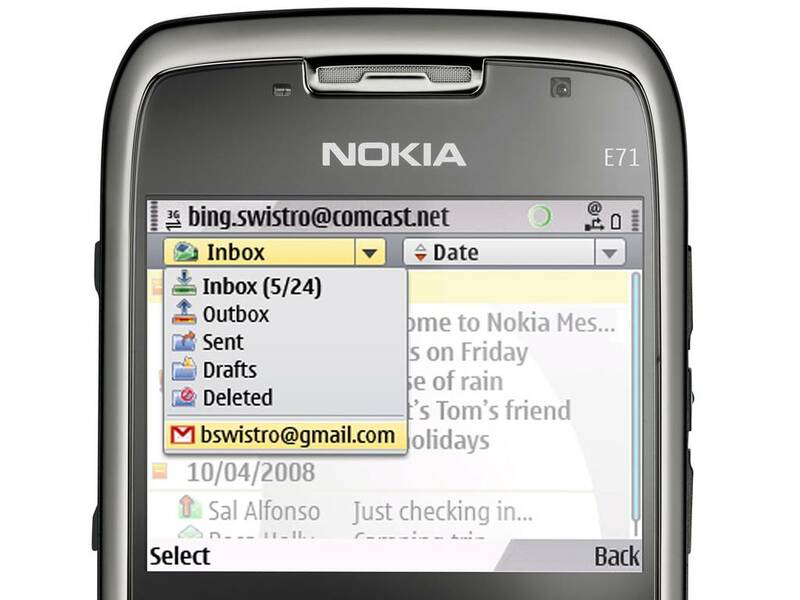 AllThingsDigital reports that Nokia’s messaging unit that provides email, instant messaging and other software for carriers would be acquired by Synchronica, the deal expected to close in Q3. 10 operator contracts would be taken over, including deals with Verizon, AT&T, T-Mobile and Sprint, as well as the Canadian networks, Rogers and Telus. Synchronica are going to get some Nokia patents too (not stated which ones). S40 will continue to receive email and other services from Synchronica. Not sure about Symbian or MeeGo. Windows Phone doesn’t need any of these. How much is Nokia getting? Financial details were not made available. I’m not exactly sure how Ovi Mail powered by Yahoo would be affected. Nokia’s operator-branded messaging technology enables mobile operators to affordably deliver an operator-branded email experience on mobile devices via an easy to use interface. MSN Hotmail, Yahoo Mail, AOL, Gmail and multiple other portal or ISP email services are all supported via a single client on a mobile device.